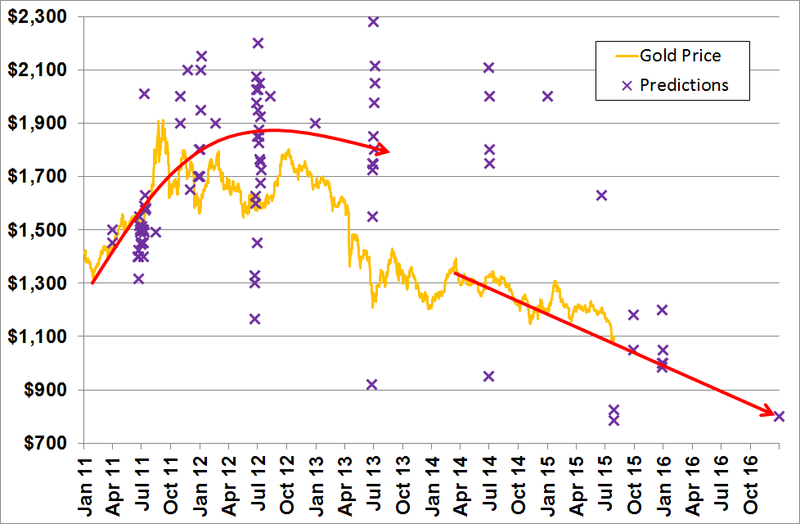 Towards the end of 2010 I (Bron Suchecki) started recording forecasts in a spreadsheet, as I noticed many analysts revised their forecasts frequently in response to moves in the gold price. By 2012 I had given up as it was a lot of work to make one point – that in general analysts were just following or projecting the trend. The chart below shows the forecasts I accumulated from late 2010 to early 2012 (the clustering around July are yearly average forecasts) and I’ve added in the recent ones above. 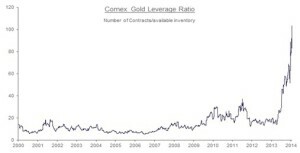 When the gold price has a big move the news agencies ring up traders for a comment. When I read these articles I’m looking for two things: why do traders think it happened and what do they think about gold going forward. Understanding these consensus narratives around gold is useful as they control large amounts of money and their views influence others. Before I go on to discuss the comments, please note that narratives (see Ben Hunt) are not about truth, they are about what everyone thinks is the truth. For many finance professionals, the truth is less important (if at all) than being in the herd – most are not interested in the career risk of taking a position contra to the consensus view. The general view seems to be that it was a deliberate tactical move to push the price down, trigger stops, and try to get gold down to the technically important level of $1080, but with the real objective of making money on another derivative position. So no change in the “improving US economy” and “Fed raise rates” story, indeed I feel that market participants see this price smash as confirmation of this narrative. 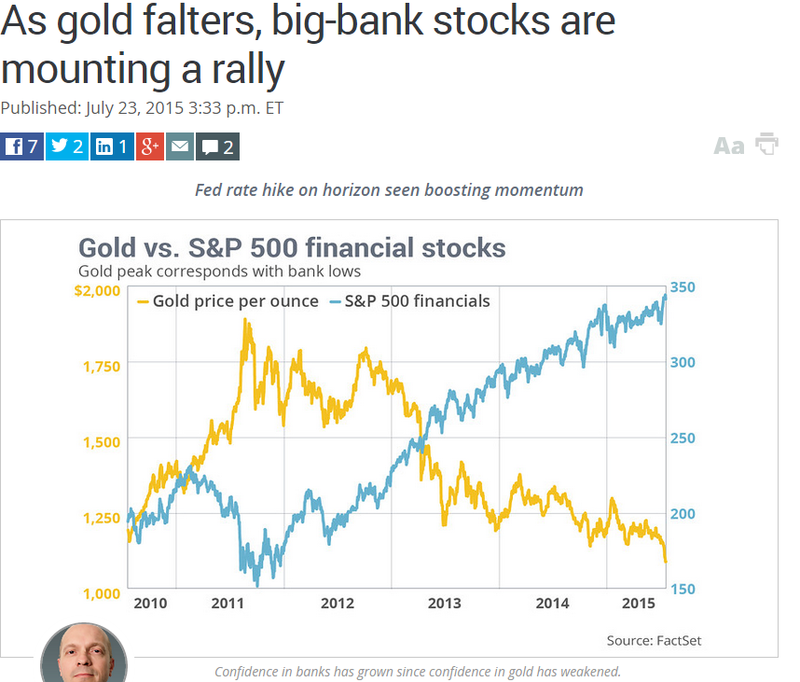 That is not good for gold as it will give them confidence to test gold again. I’m not as confident as they are that everything is looking rosy and all the problems have been solved so I find myself agreeing with Adrian Ash that just like in 1999, this is a case of “peak hubris of policy-makers thinking they had abolished the boom-bust cycle” and that “gold continues to do what it does, rising when you need it and slipping when the financial world thinks it’s just a useless commodity”. Current Sentiment (note small specs INCREASING their shorts as price moves sideways this past week). Gold Slump Not Over as Speculators Go Net-Short for First Time – apparently Bloomberg’s authors have yet to hear about contrarian signals. 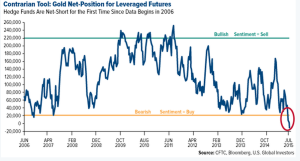 Gold Is Only Going to Get Worse (“Our survey shows a majority of traders and investors aren’t optimistic”) – indeed, Bloomberg seems to be blissfully unaware of contrarian sentiment analysis. 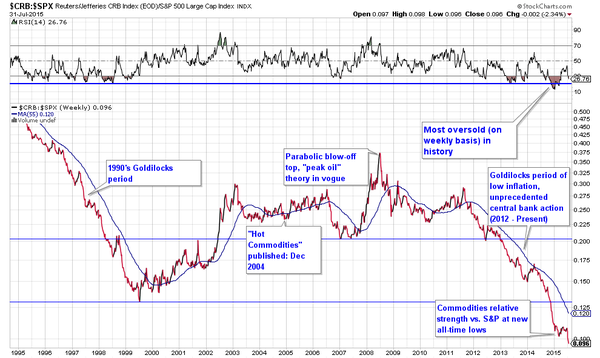 This is really a textbook example of how market sentiment works. Yes, in some parallel universe perhaps. That people can profess such beliefs after the twin debacles of the tech and housing bust and after yet another giant asset bubble has been blown by these “economists who know what they are doing” is truly stunning. How blind and naïve can one possibly be? This article is a good example of statist propaganda. Our wise leaders know what they are doing! How can anyone doubt it! 2015 has seen the largest amount ever raised in a biotech IPO, as well as the largest valuation for bio IPO with no drugs. via @IPOtweet. 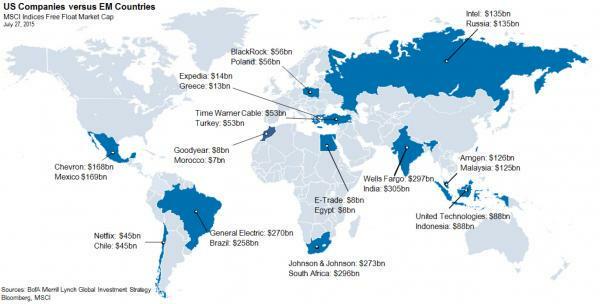 Can anyone guess how those investments will do over the next five years? A reader contributes: http://www.buffettfaq.com/ The blog has questions and answers of Buffett and Munger categorized by different parts of investing.